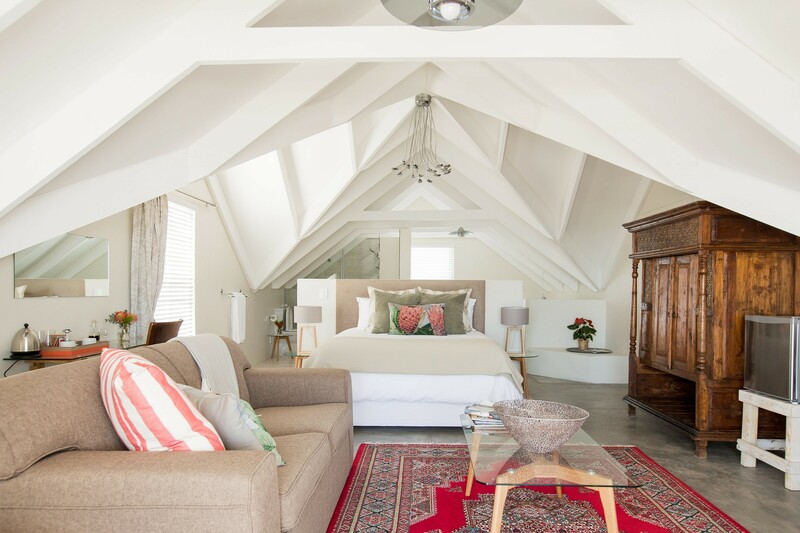 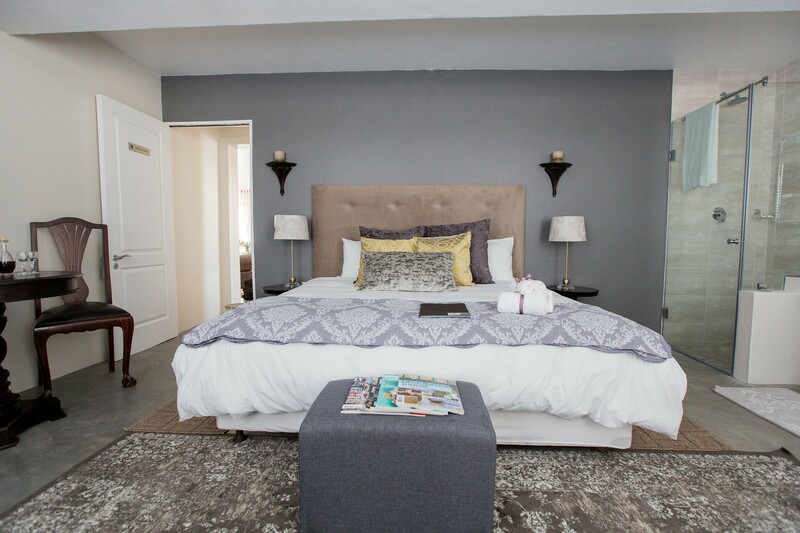 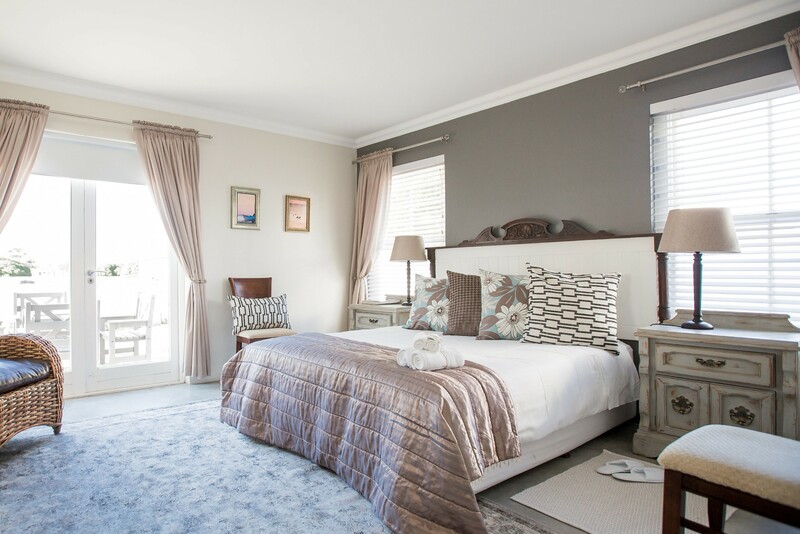 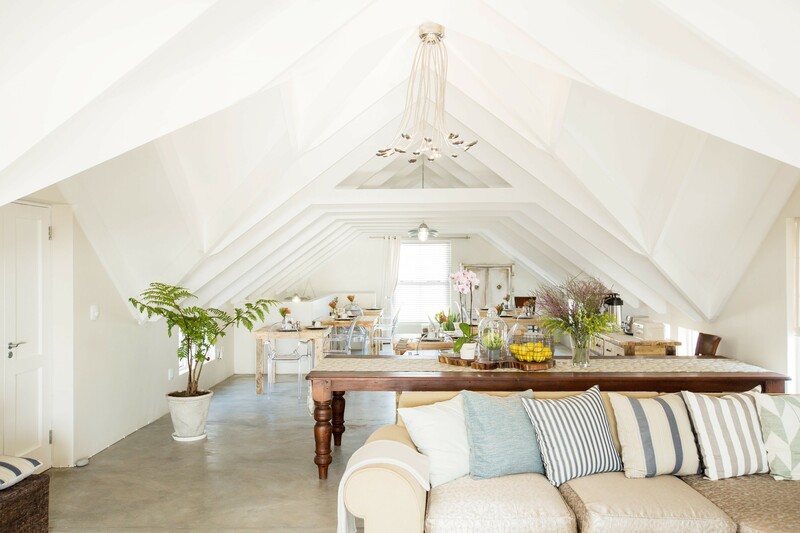 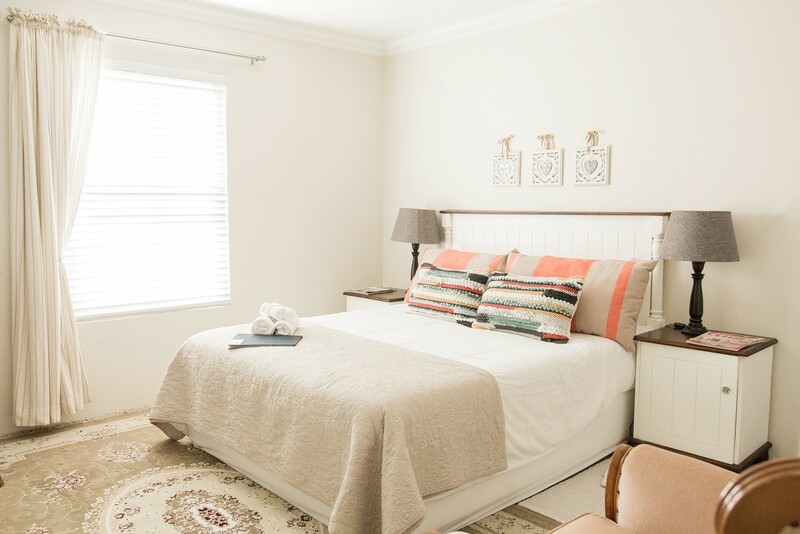 De Linden Boutique Guest House is ideal for guests seeking comfort and style. 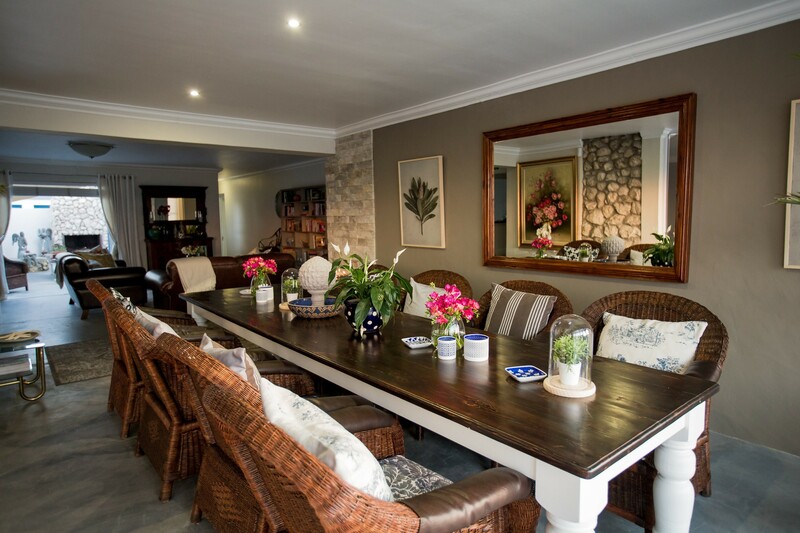 Characterised by its elegance, delectable food and devotion to quality service, our guest house guarantees a relaxing and affordable boutique experience. 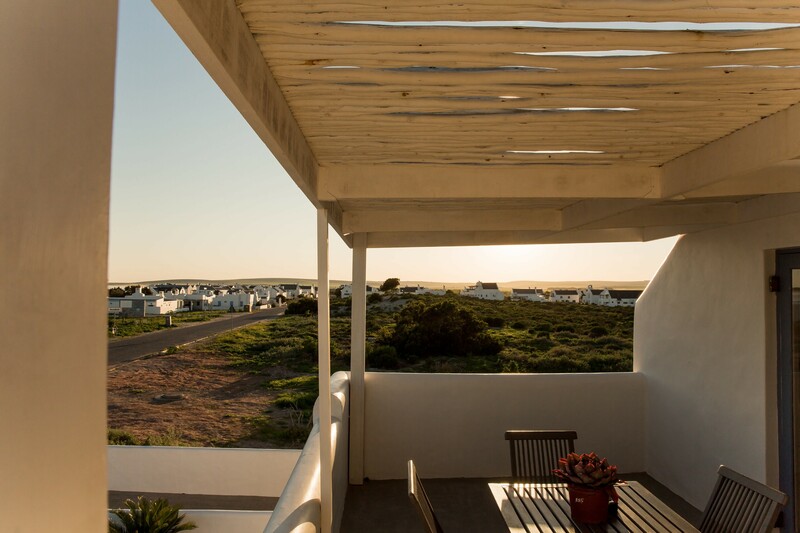 The beautiful fisherman’s village of Paternoster is well known for its pristine beaches, friendly people and West Coast charm. 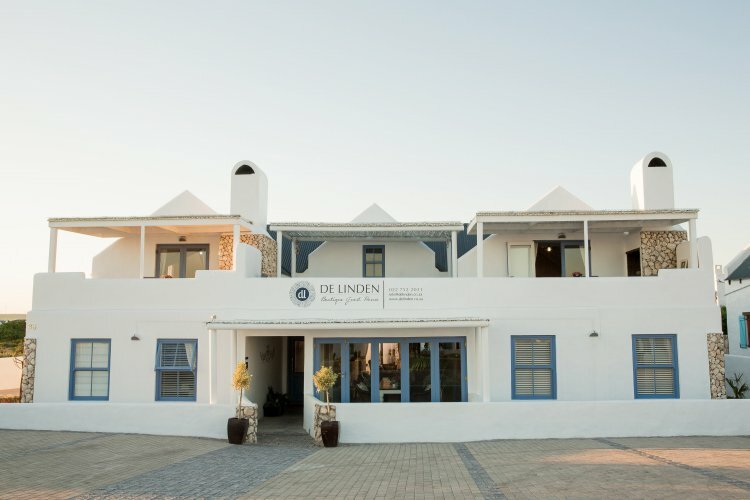 De Linden Boutique Guest House is well positioned in the middle of the village and in very close proximity to the beach and other amenities. 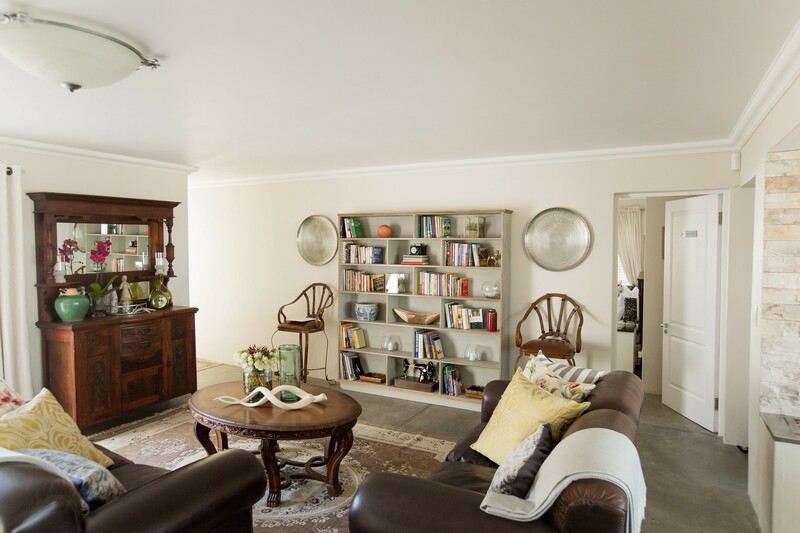 De Linden Boutique Guest House is ideal for guests seeking comfort and style. 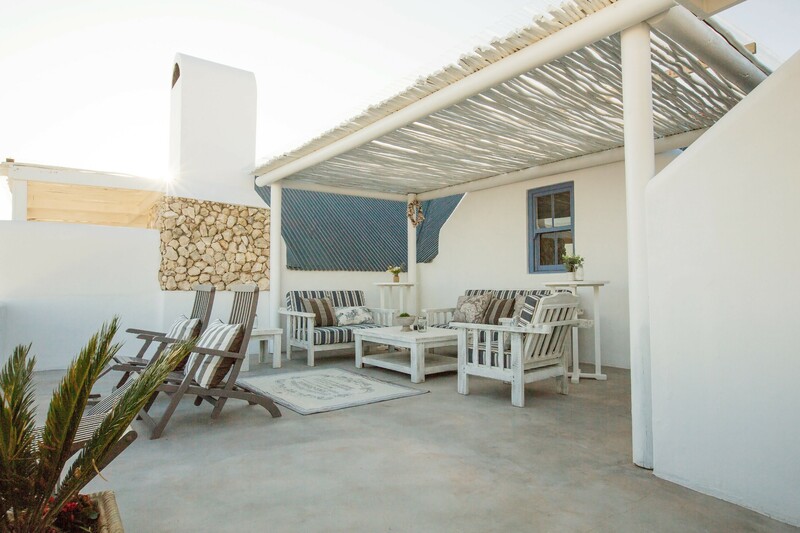 Enjoy the views and most beautiful sunsets or get cosy on cold winter evenings in front of the fireplace. 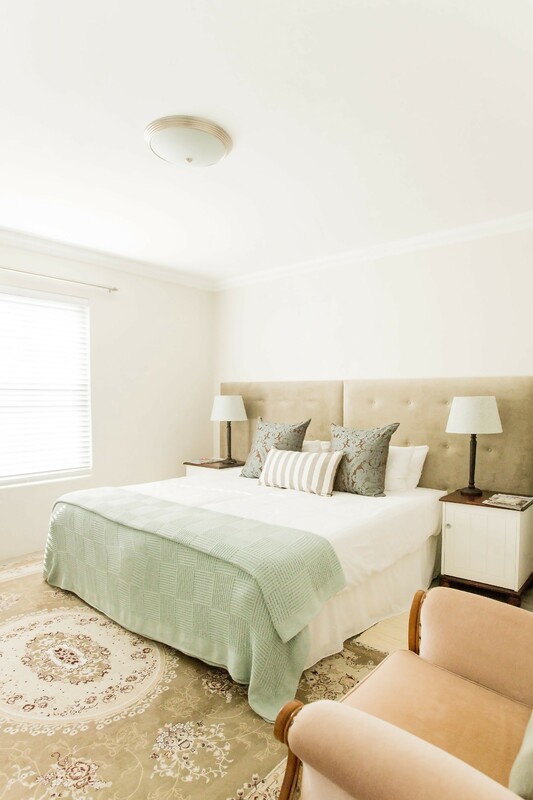 The rooms reflect the owner’s creative flair and attention to detail.We offer seven beautifully appointed rooms with all the modern amenities for your comfort. 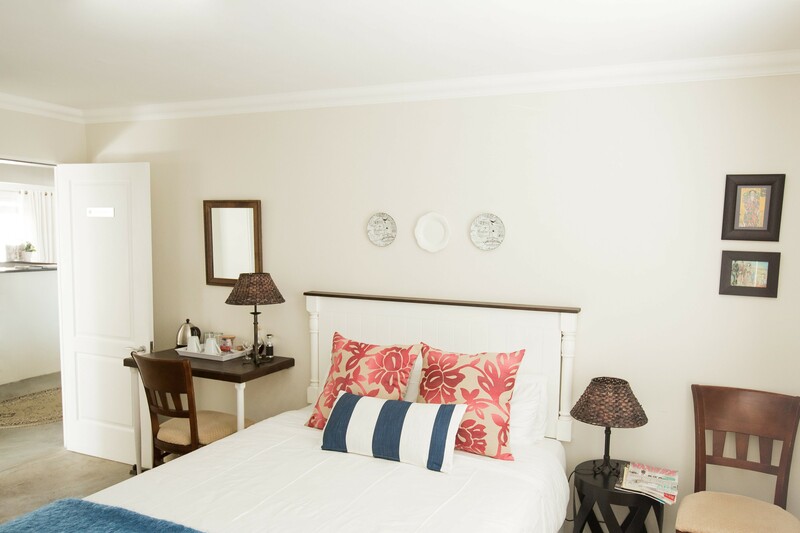 Characterised by its elegance, delectable food and devotion to quality service, our guest house guarantees a relaxing and affordable boutique experience. 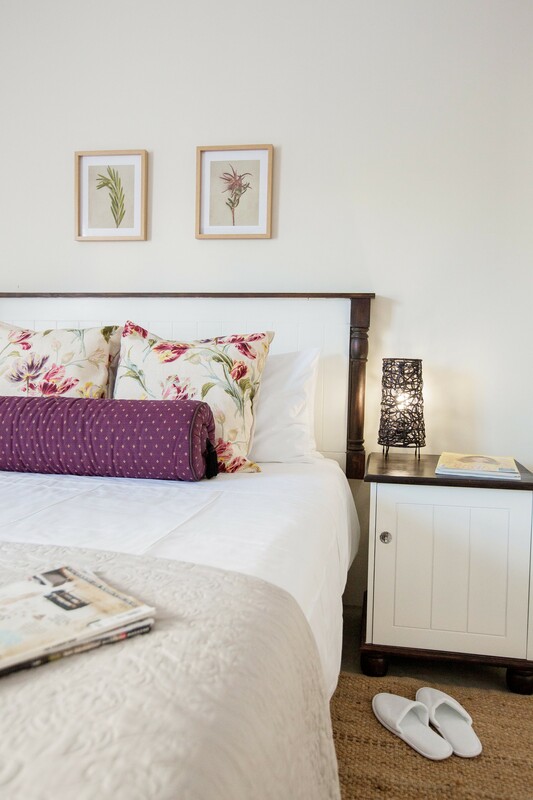 Each room are decorated with care and style, equipped with crisp white linen, LCD TV’s, satellite TV (DSTV), fridge, coffee/tea facilities, hairdryer, small lock up safe, Wifi, as well as beach and bath towels. 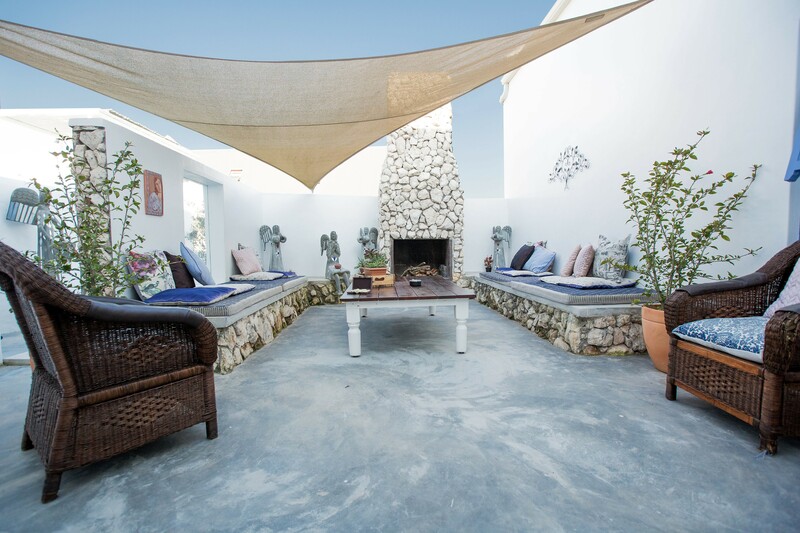 Spacious dining room and three lounges boasting two fireplaces gives you plenty room for relaxing.The guest house also offers two outside lounge areas with fireplaces as well as a balcony with a gorgeous view of the sea and sunsets.